This Site is available only for your personal, non-commercial use. You may not copy, reproduce, republish, post, distribute, transmit or modify in any way all or any part of this Site. You affirm that you are either more than 18 years of age, or an emancipated minor, or possess legal parental or guardian consent, and are fully able and competent to enter into the terms, conditions, obligations, affirmations, representations, and warranties set forth in this Legal Statement, and to abide by and comply with this Legal Statement. In any case, you affirm that you are over the age of 13, as this Site is not intended for children under 13. 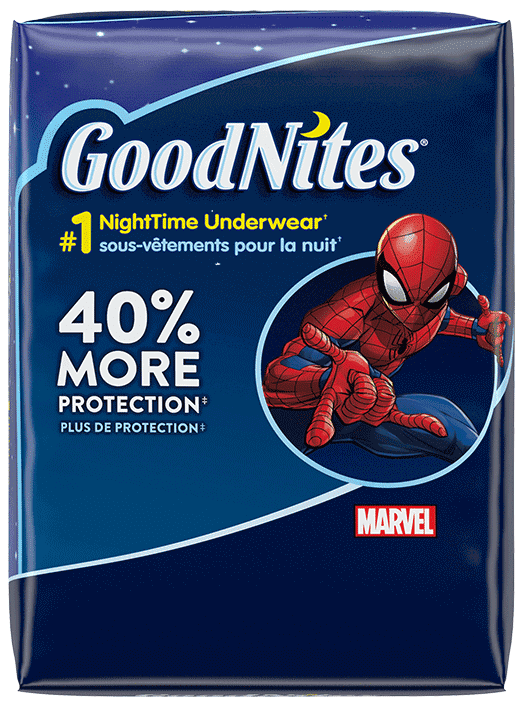 If you are under 13 years of age, then please do not use the Goodnites.com Site.